The Siren Call of Paper, Markers, Color! Do you feel a vague or constant sense of pressure? Is there anxiety but not necessarily a sense about what (or about everything)? Do you have part of the picture but not the full puzzle figured out yet … but feel frustratingly compelled to do so? If so, you have the signs of being in the midst of a creative acceleration. Your life is SHIFTing … you just haven’t reached a fuller awareness yet as to what. 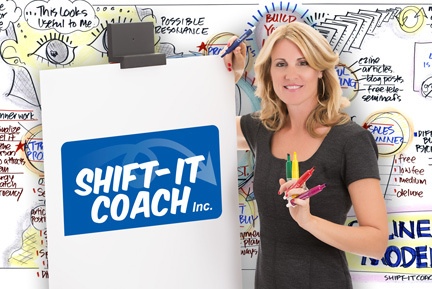 Many of the people who find their way to SHIFT-IT Coach, Inc. exhibit those symptoms. Often its instinct that is driving you … something in the visuals, color, energy, emotion, tone and feel of who I am and what I (or one of my students) do, resonates with you. That’s because you too are a cultural creative … and we are talking your language … a language that you need to speak more. So, you take the leap. You register for some sample, program or product that I offer (some of you suspiciously wary about the kooky lady on the internet … while others more confident in your selection, due to knowing someone who’s had a good experience). And then you dive into your outer and inner work (if you don’t put it off for months or years or self sabotage somehow in the first few sessions … unfortunately that happens for some). Our Outer Work track is skill based — I teach you solid, practical, useful interactive-visuals and business development skills to enhance your existing work and/or to create a new livelihood. If you are new to the visual way of working you begin with Fundamentals of Interactive-Visuals, then work your way into Magic Marker Mastermind and/or Visual Coach Certification. You are attracted to the visual way of working because it’s highly effective and puts your process work on high octane fuel (plus the visual way of working is FUN — for your clients (87% of which are visual thinkers) AND for you!). 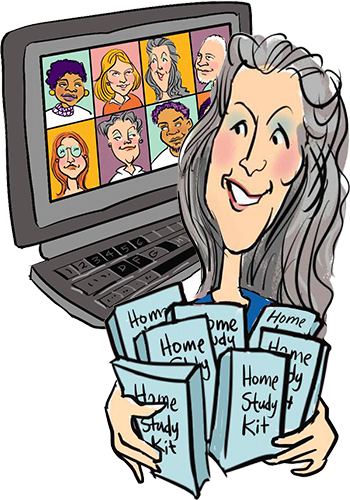 Helping you become an effective visual practitioner serves my life mission of provoking societal change (every visual practitioner I mentor, who does good work, helps change the world). 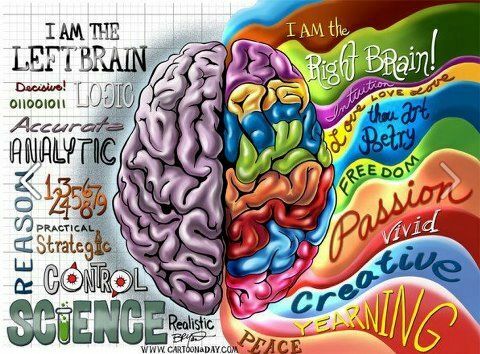 And I serve your life purpose by helping you find, develop and express your innate talents in an accelerated fashion. It’s a win/win … for you, me and our world. The Inner Work track is about your internal clarity, feelings and commitments. Some of you who find your way to us are clear the SHIFTs that you want to make in your professional and/or personal life. But some need assistance in that department. Or, you want to learn how to be of assistance to others who are in that sacred confusion zone. 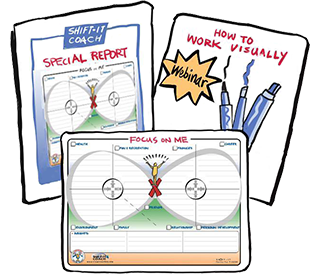 My SHIFT-IT System® is the place you start — 17 visual maps that work you into clarity and alignment (you can do it on your own through a Home Study Kit, join me in a facilitated SHIFT-IT Online Group or work privately with me or one of my Certified Visual Coaches®). Through SHIFT-IT you define your Next Self, address your resistance, organize your steps and COMMIT to the process of actualizing yourself. Your Next Self may or may not involve interactive-visuals (as people who use SHIFT-IT as a clarity tool come from all walks of life, ages, industries, professions and niches). One of the modules of The SHIFT-IT System is called “Trouble at the Border”. It is a module designed to identify and work through your resistance … the negativity, blocks and fears that you may have about what you want. My advanced work at SHIFT-IT Coach, Inc. is deep congruency work — helping you SHIFT your internal belief system and energy so you are a match to what you want. Thrive in the Time of Awakening and The THEO Accelerator (info coming soon), plus Private Coaching is where this deep congruency work is done – breaking through your blocks so you manifest what you want. After completing your Outer and/or Inner Work with SHIFT-IT Coach, Inc. you enter into an integration phase … where you take what we have taught you and integrate it into your own unique circumstances. Many are embedded in organizations throughout the world, doing internal change agent work. Others are independent professionals and small business owners getting your own ‘it’ into the world. Often there is a mirroring or duplication phase where you mimic what you have learnt from us … but as you keep with it in integrity … your own authentic and original style and offerings emerge. Our courses accelerate your learning and development … however it’s you and your Higher Self who emit your own special flavour, expression and tone out in the world. All of us doing our part we form an international community of process professionals who mid-wife change in its many levels.